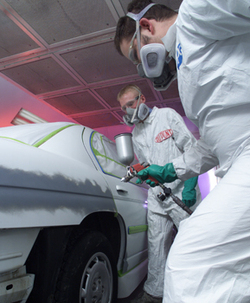 Vista Auto Body Inc. offers quality auto painting services to Salem and surrounding areas. We are proud to offer top-quality paint with warranty. Contact Vista Auto Body Inc today to schedule an appointment, or browse the website for more information about our services.